Over the past two decades, it has been recognized that advanced image processing techniques provide valuable information to physicians for the diagnosis, image guided therapy and surgery, and monitoring of human diseases. 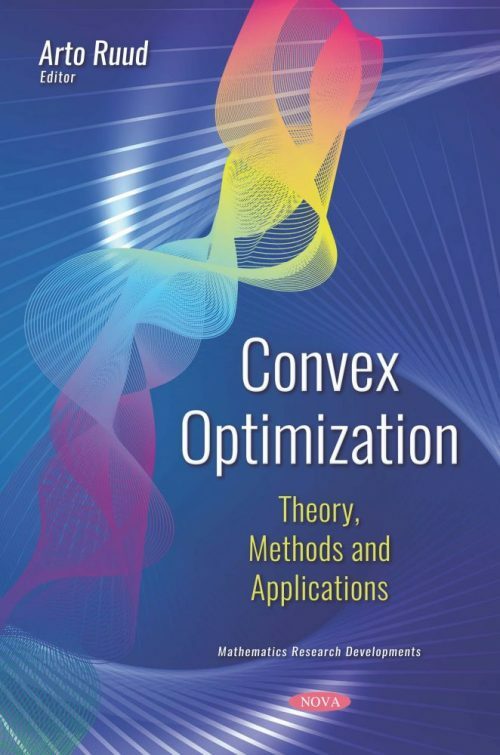 Convex Optimization: Theory, Methods and Applications introduces novel and sophisticated mathematical problems which encourage the development of advanced optimization and computing methods, especially convex optimization. The authors go on to study Steffensen-King-type methods of convergence to approximate a locally unique solution of a nonlinear equation and also in problems of convex optimization. Real-world applications are also provided. The following study is focused on the design and testing of a Matlab code of the Frank-Wolfe algorithm. The Nesterov step is proposed in order to accelerate the algorithm, and the results of some numerical experiments of constraint optimization are also provided. Lagrangian methods for numerical solutions to constrained convex programs are also explored. For enhanced algorithms, the traditional Lagrange multiplier update is modified to take a soft reflection across the zero boundary. This, coupled with a modified drift expression, is shown to yield improved performance. Next, Newton’s mesh independence principle was used to solve a certain class of optimal design problems from earlier studies. Motivated by optimization considerations, the authors show that under the same computational cost, a finer mesh independence principle can be given than before. This compilation closes with a presentation on a local convergence analysis for eighth–order variants of Hansen–Patrick’s family for approximating a locally unique solution of a nonlinear equation. The radius of convergence and computable error bounds on the distances involved are also provided.